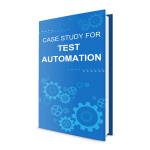 Test automation helps in reducing regression testing time and cutting down the time to market with significant cost savings on a long-term basis. However, a clear automation strategy and roadmap are key to ensuring the right return on investment on your automation initiatives. 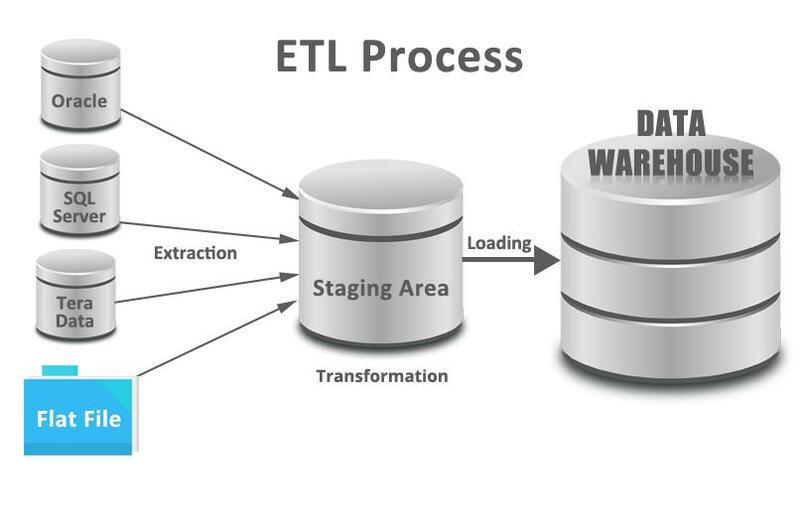 With disparate application architecture, multiple environments, third-party integrations and multiple user devices, a standardized and consistent automation approach is needed to ensure high reusability, ease of maintenance and lower upfront costs. With the experience of advising clients on test automation and architecting their automation journey, TestingXperts is one of the leading automation testing companies that generates the value you always wanted through test automation. Our test automation solutions support your business objectives by designing an automation strategy aligned with enterprise goals. We carry out a detailed tool evaluation exercise to recommend an optimized tool inventory to suit your needs and budget. 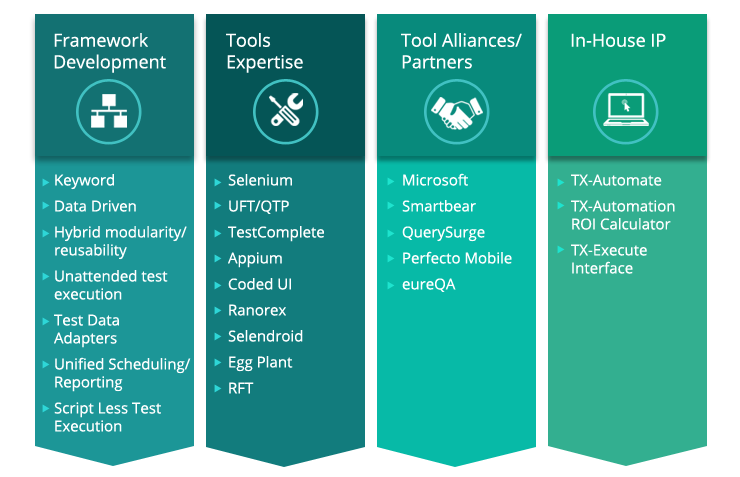 TestingXperts’ has developed an extensible automation framework, ‘Tx-Automate’, which is modular, reusable, integrated and compatible. The framework has ‘out-of-the-box’ best-in-class features for test automation including rich custom reporting, third party integrations, configurable execution options, etc. The framework helps configure/ create test suites by combining various automated tests and making those test suites available for execution. It inculcates industry best practices and features and can drastically reduce the effort to kick-start automation. As one of the best automation testing companies, we have dedicated teams with core expertise on all industry-leading tools like Selenium, HP UFT, Coded UI, TestComplete, Ranorex, Appium, etc. and can support test automation with a scripting language your team is comfortable with. Reduces the effort required to run tests and analyzing the outputs by up to 90%, making the testing process efficient. Cut down the regression testing cycle time by up to 80% helping you achieve quicker releases with higher frequency. Enhance consistency and quality of the testing by removing the possibility of any manual errors, and increasing the test coverage simultaneously. Alleviate QA team frustration due to the repeatable nature of testing and utilize them to focus more on release specific functional testing.